Carlos Vela said that with all the favorites out of the tournament this will be a unique opportunity for England to lift the trophy and that it is important that the players believe in themselves. Whilst they may have started out the tournament as one of the wild cards in people's accumulators to even win their group, fans across the nation are now starting to believe that they might even go on and win the tournament outright! He said that Croatia has also been impressive ever since the start of the tournament and England will have to be at their best if they want to win the match. He said that players such as Harry Kane and Dele Alli have all been impressive since the start of the tournament and he is sure that they will replicate the same form in their next game. 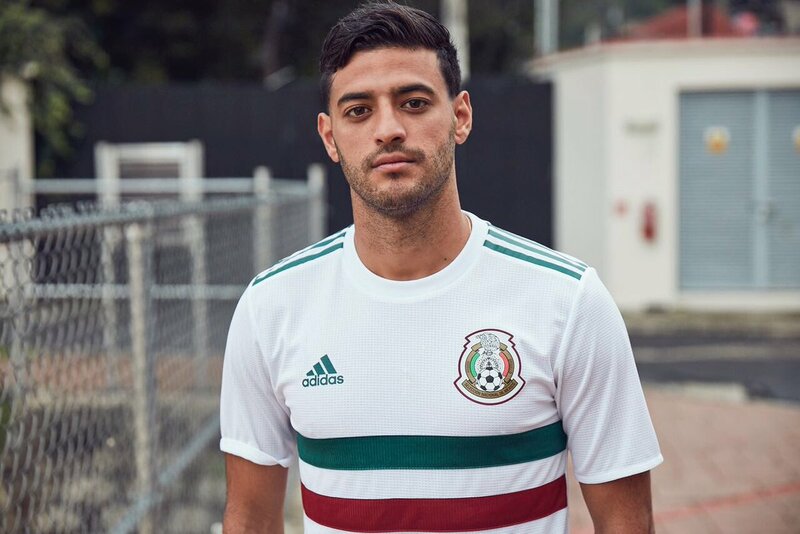 Carlos Vela said that England fans have been waiting for this moment for years and that they are now on the verge of lifting the most important trophy in the world. He believes that Gareth Southgate already has a plan on how to deal with Croatia and that they will be preparing themselves well for this game. He said that this will be a real opportunity for England to reach the final and that the players should be ready to fight for every ball. He admitted that this will not be an easy game as Croatia will also want to win this game and reach the first final of their short history. Gareth Southgate's team have impressed since their defeat to Belgium in the last of the Group Games (albeit with a severely weakened squad), with wins over Sweden and Colombia in the two knockout matches helping them to breeze into the Semi Finals, where they now face Croatia on Wednesday.